Market Research. Helps to predict market demand for services and products and its potential. Competitors Research. Competitor analysis helps to offer such ideas that will make the company stand out. Ideal Customer Identification. This helps to identify the ones who need your services and the ones who want them. Branding. Brand attracts target persona and demonstrates quality, uniqueness, clarity, and relatability. Copywriting. A message for website, ads, which will speak out your unique offers. Marketing Strategy. Marketing strategy is vital for setting goals and plans of the company. Web Development. Website tells company’s story applying the highest standards of user-centered design and built for the highest conversion rate. Content Creation. Content is aimed at increasing brand awareness, proving of the quality of the services, pointing out the importance of the provided services. Graphic Design. It is the strongest visual tool to make the information more interesting and more digestible. Keyword Research. Find the keywords that bring customers based on their search volume, competition. On-Page Optimization. This service is important for search engine indexation, rankings, and keywords or page. Off-Page Optimization. This procedure is needed for getting high-quality backlinks using the most effective methods. Creation and Publishing. Social media success depends on several factors: how, when and what to post. Media Buying. Social media increases the engagement and company awareness, and a high ROI. Community Monitoring. Contacting the customers, fans, and prospects in a highly professional way. PPC Marketing.Professionally created advertising campaigns will pay you back in a very short time. Inbound Marketing. With professional inbound and sales marketing approach created content will engage and show quality and bring customers. Remarketing Campaigns. Remarketing ads target those who already visited your website and already showed interest in your services. Marketing Insights & ROI. Advanced reporting technologies are required to know what to strengthen and what to cut off. Content Marketing. Data-driven content campaigns, articles, infographics, videos based on your audience preferences will captivate your customers. 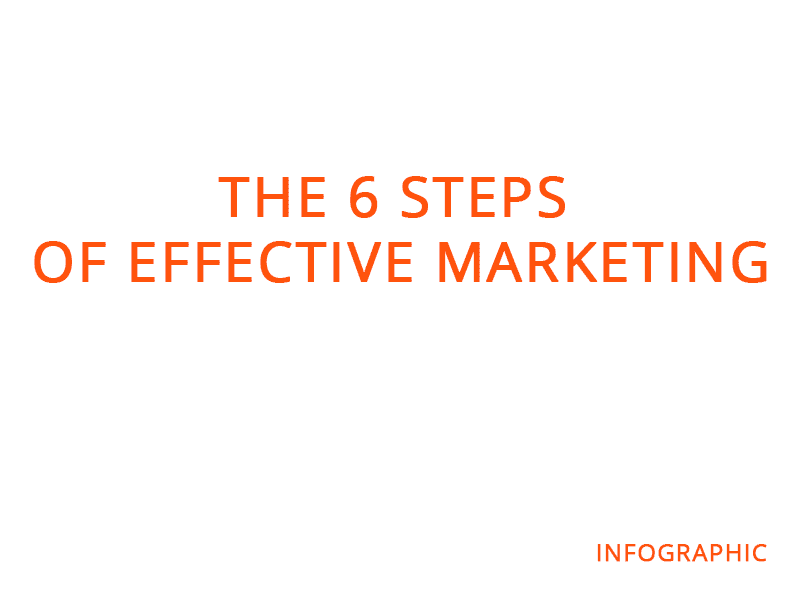 Following these simple steps of effective marketing, you will certainly bring your business to the forefront.